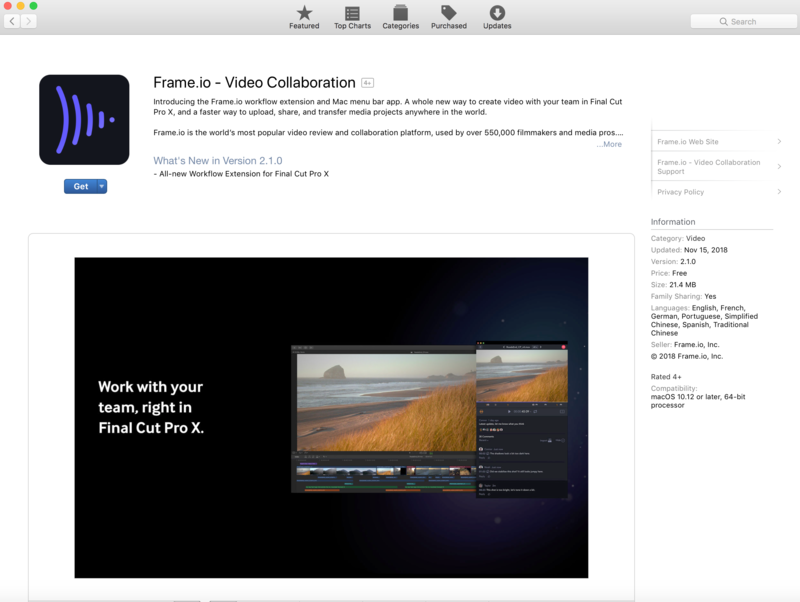 Installing the Frame.io Mac App is simple. Go to your App Store and then search for "Frame.io"
If you want to read more about the updates, click on Frame.io, otherwise, click GET. 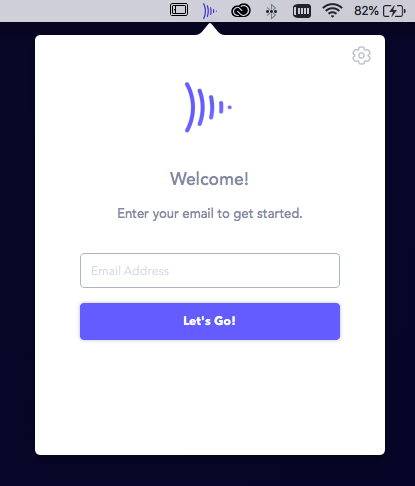 After downloading the app, sign into your account and you can start using the Frame.io Mac App. If you would like to uninstall the Frame.io Mac App, open Applications, locate the Frame.io Mac App and then drag it into the Trash Bin. This will not adjust your Frame.io account. 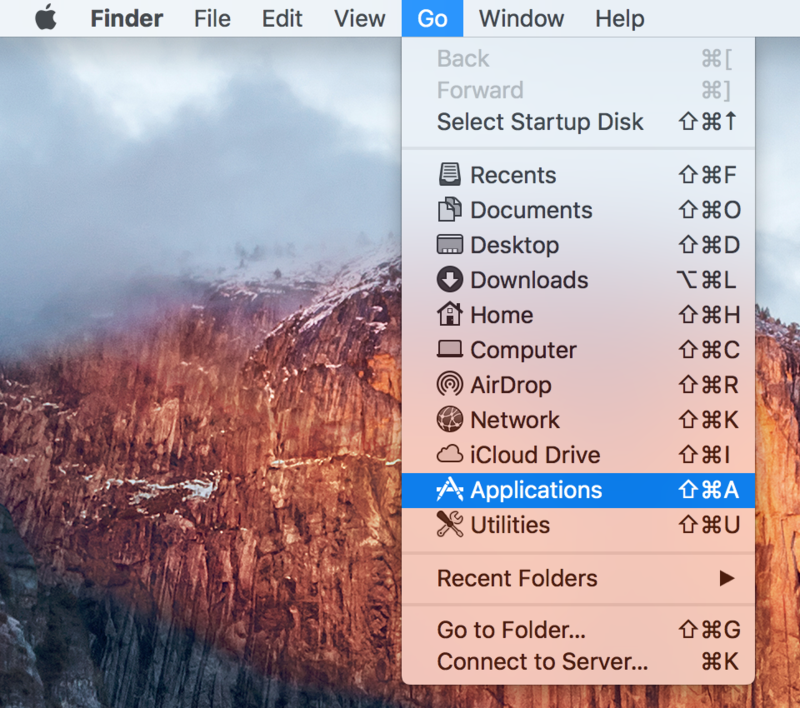 This will only uninstall the Mac App from your computer.